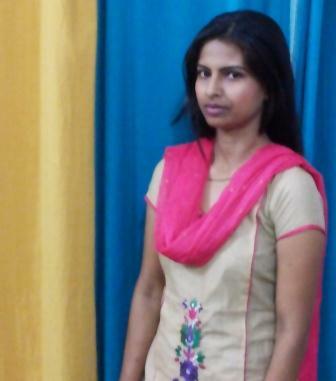 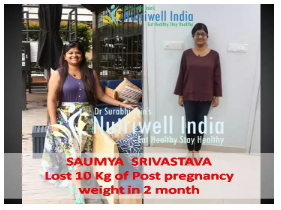 LOST 13 KG WITH PCOS It has been a wonderful experience since the time I have joined Nutriwell. 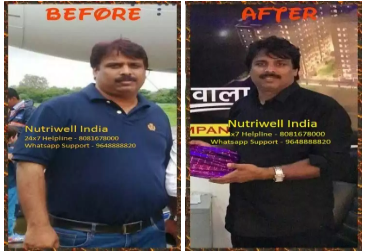 It is Undoubtedly the best weight loss diet center in india. 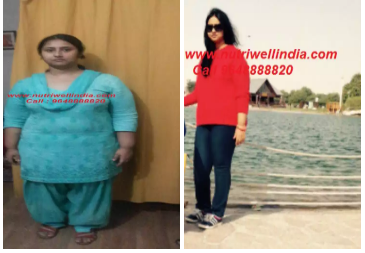 The weight loss diet plans were easy to follow and Very scientific.As people say that weight loss in PCOS is very difficult and har to attain. 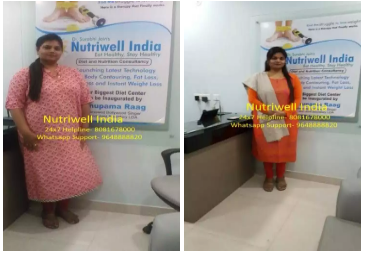 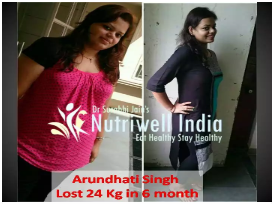 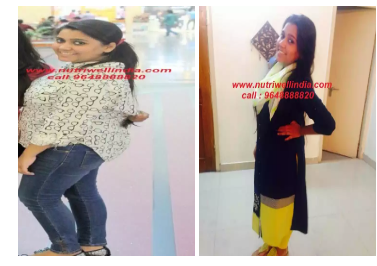 LOST 20 KG I never knew that I can Lose weight So easily.I joined Nutriwell’s Three Month weight Loss program after One of My friends shed many Kilos in just few months. 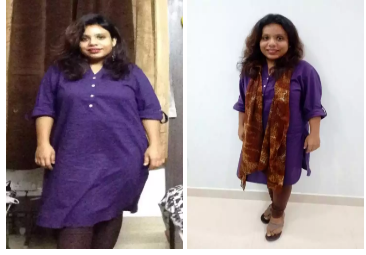 So I was motivated to give this a try. 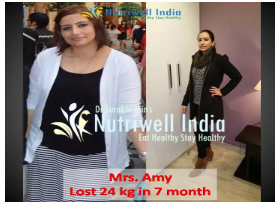 I lost 12 Kg in three Months. 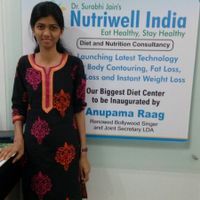 The Diet were very scientific and easy.